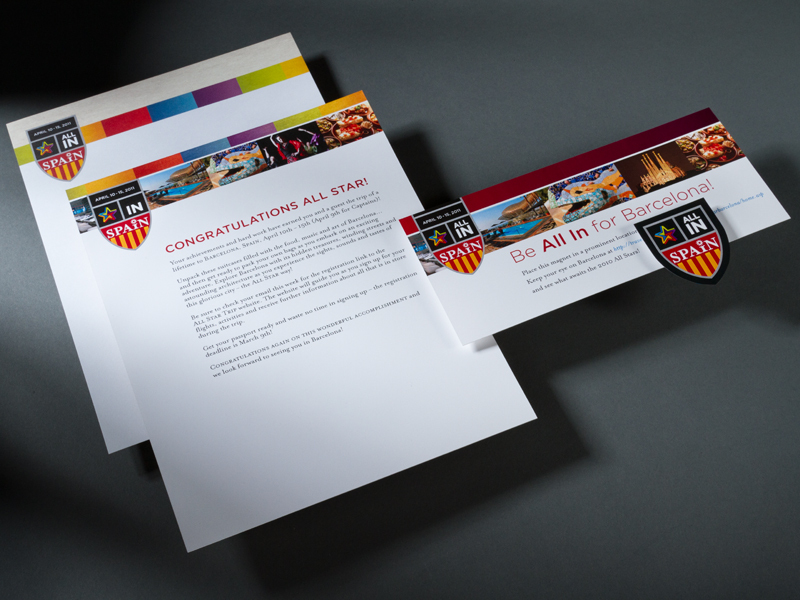 Design work for Madison Performance Group — Interrobang Design Collaborative, Inc. 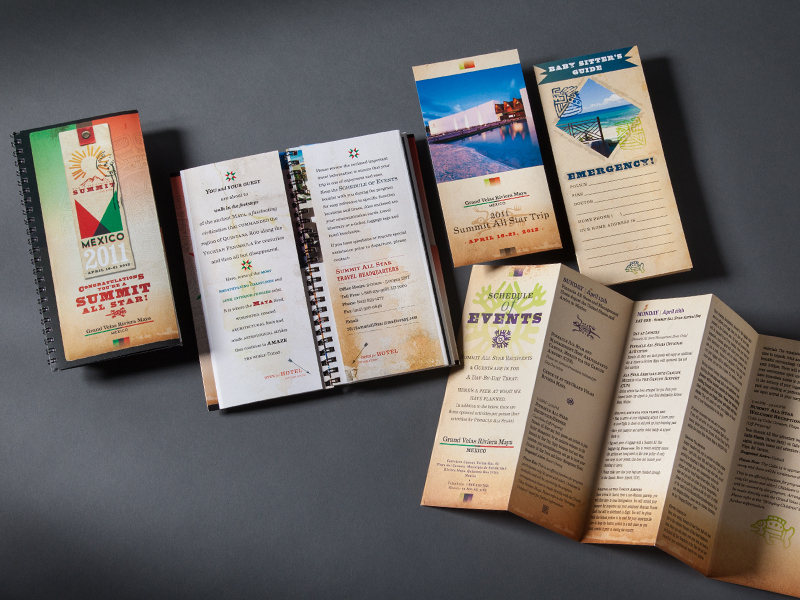 Since 2009, Interrobang has developed program materials for a variety of Madison Performance Group's Fortune 500 clientele. 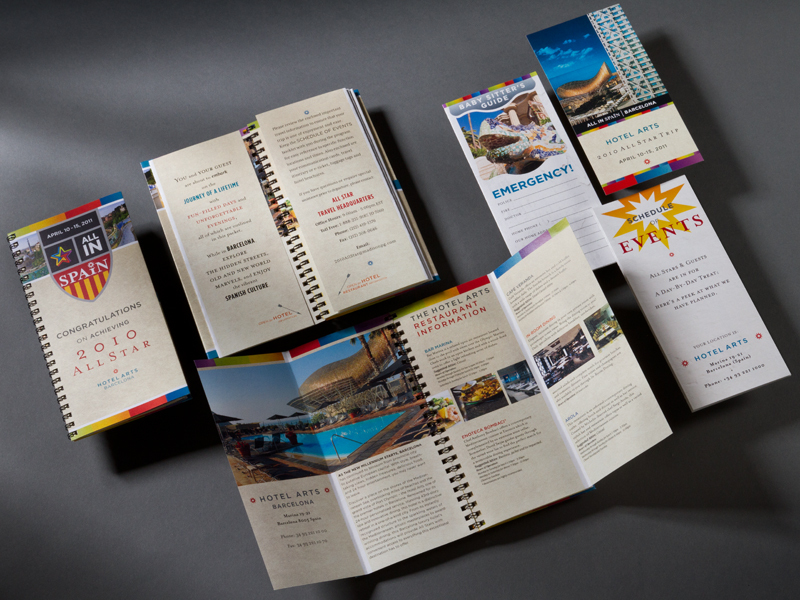 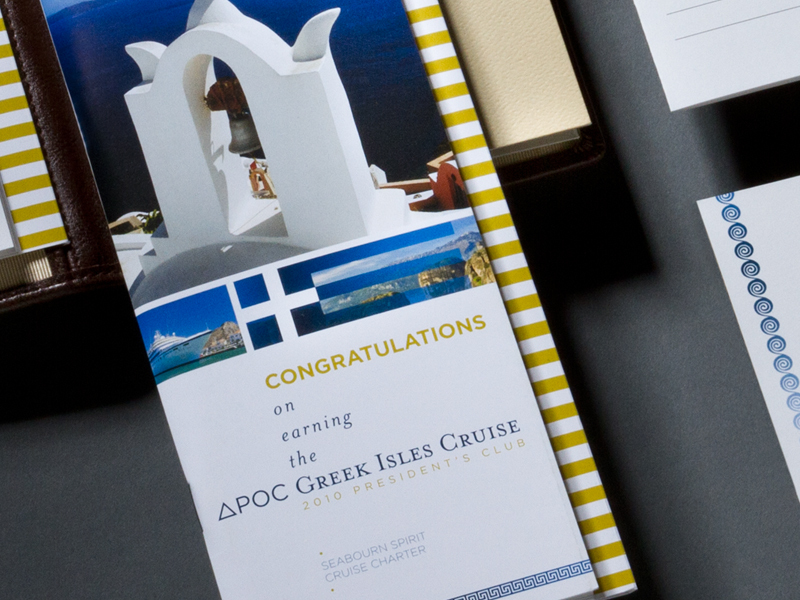 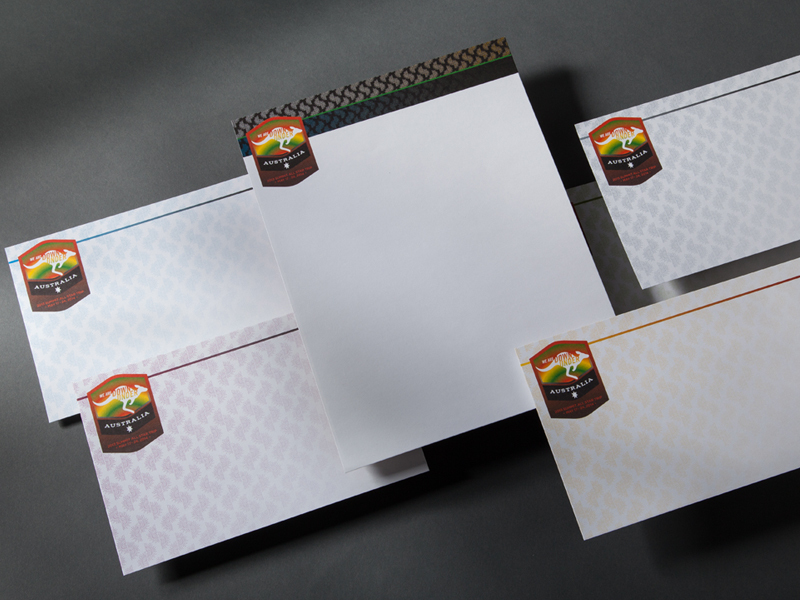 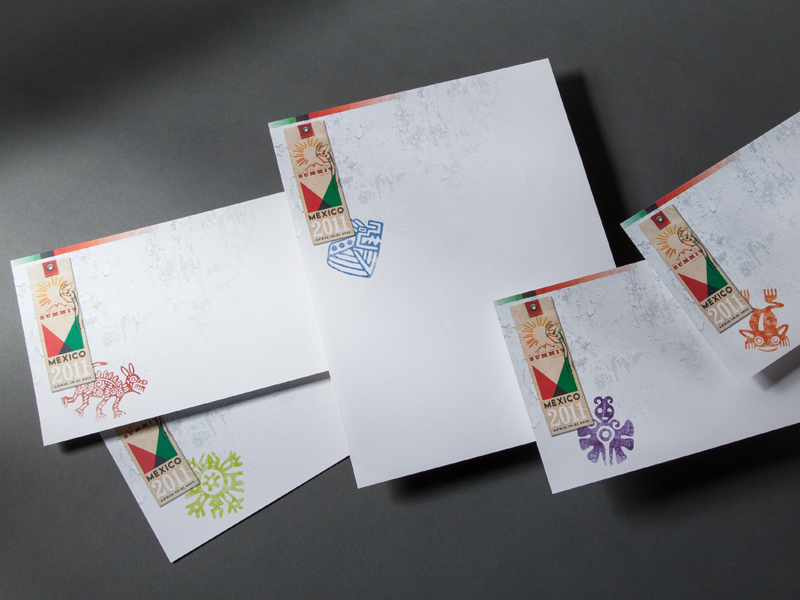 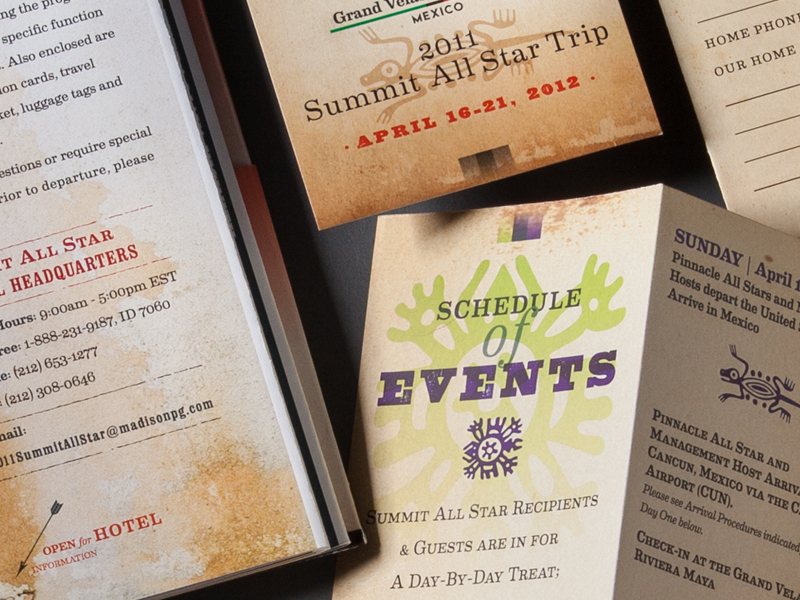 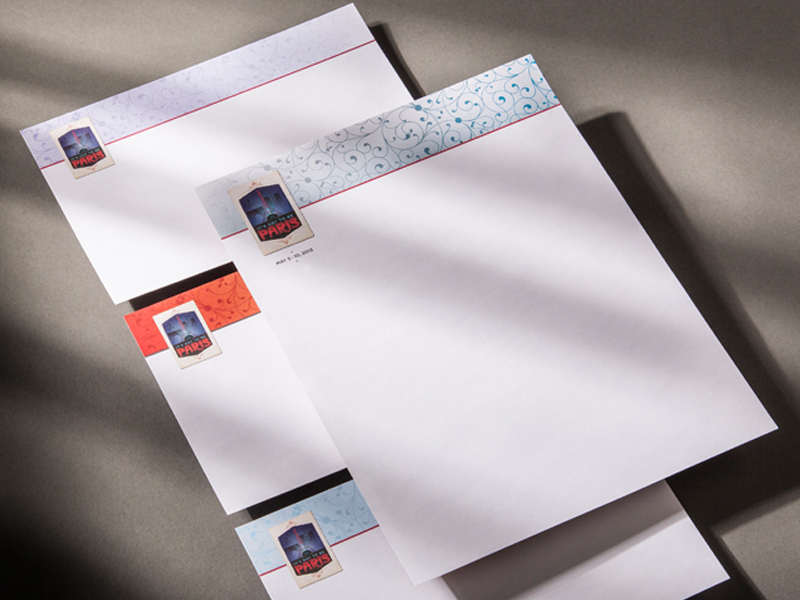 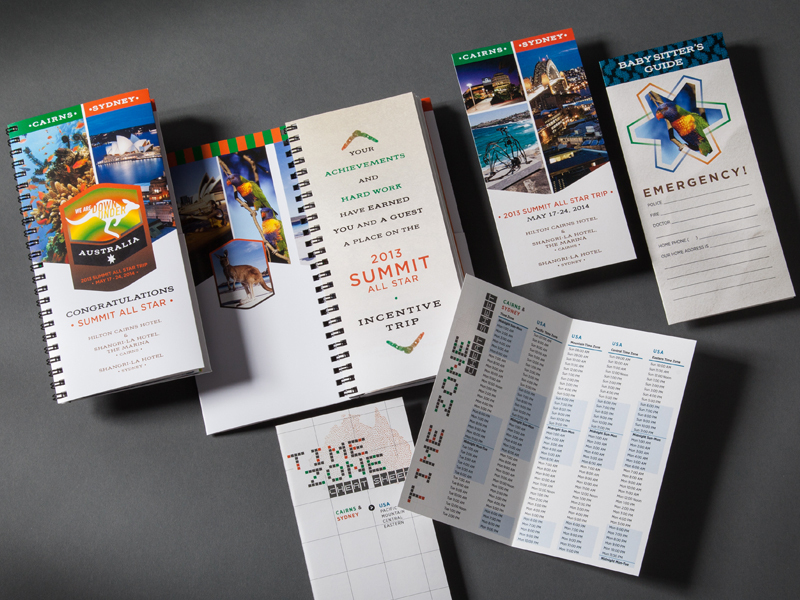 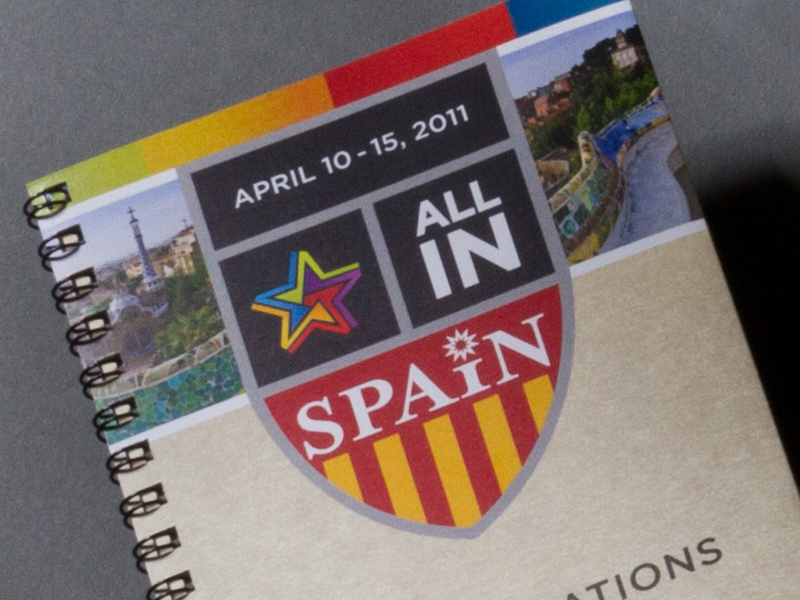 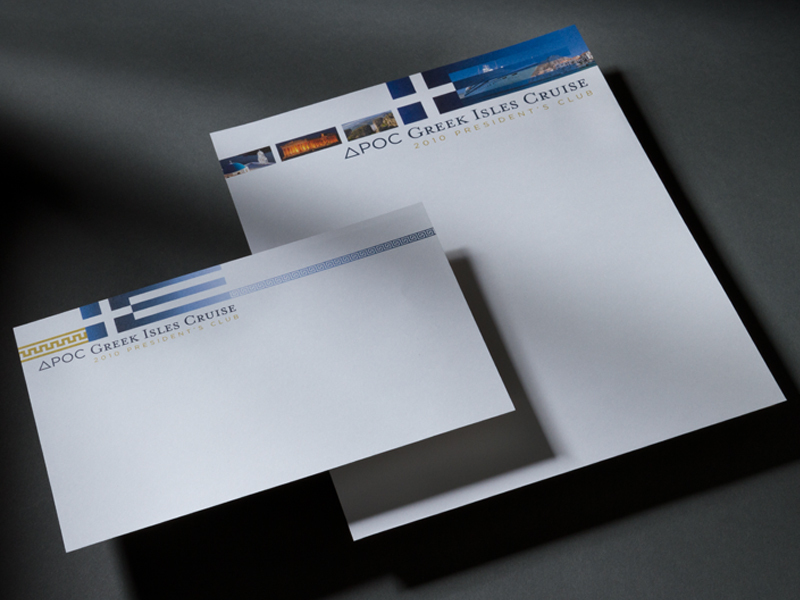 Program identities, teaser materials, promotional materials and extensive event program booklets and on-site award ceremony materials have been created for destinations in Australia, Barcelona, Mexico, Oahu and Paris. 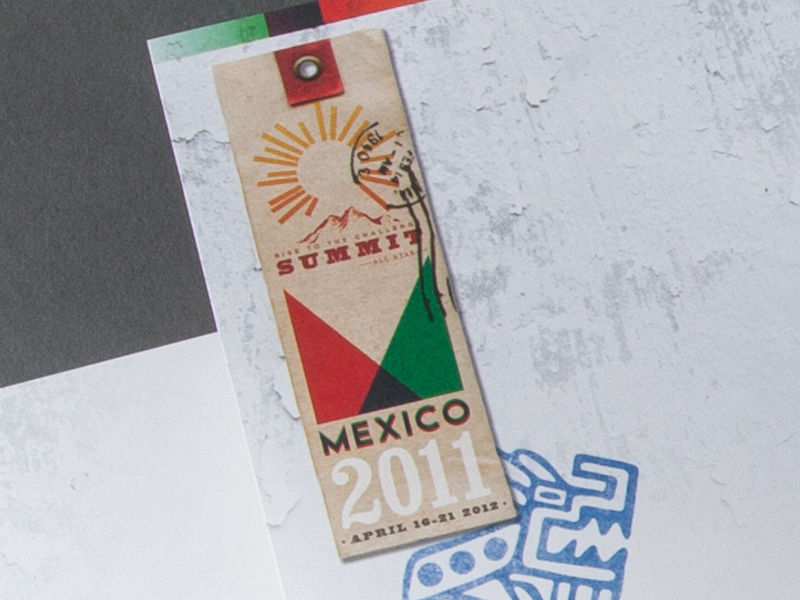 Each year Interrobang has developed 250+ one-off, personalized ceremonial banners which have hung in spaces as diverse as the Palace at Versailles to the Sydney Opera House.